Stop Saying Bridal! Yes, I’m talking to you. Actual wedding couples from past weddings held at The Grandview in Poughkeepsie. One of the most fabulous things about being a wedding professional is that the business itself is always evolving. Trends change. Your clients change. I am constantly looking into the future; meeting a newly engaged couple in 2016, who will become a married couple within the next two years; followed by the next engaged couple, who will turn into the next guests of honor months after. It is the best version of rinse and repeat you could ever have in a profession. Time goes on. More change. Hair-dos change. Color schemes, wedding wear, flower design, music selections, photography styles… ever changing. So isn’t it odd that an entire industry is so willing to be flexible on superficial switches, but is hell bent on keeping a word that no longer describes us? I’m talking about the term “bridal”. The word can so simply be replaced with wedding, still keep its meaning, and be inclusive of every couple getting married. The word bridal implies that there is indeed a bride, and that isn’t always the case. Weddingwire, the world’s largest network of wedding vendors, and one of the most comprehensive wedding site out there, was one of the first companies to make the verbiage switch, changing the Bride’s Choice Awards, to the Couples’ Choice Awards in 2014. Bravo! The Weddingwire name swap was actually a catalyst for the Bonura Hospitality Group to follow suit. 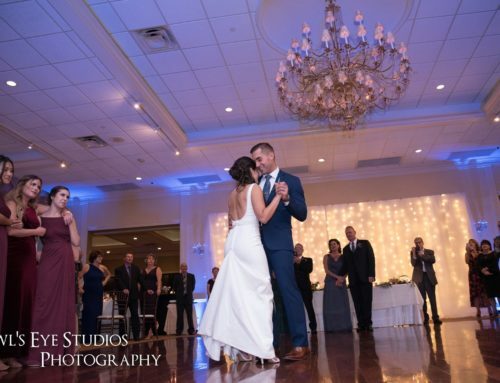 At all of our BHG properties; which include The Grandview, The Poughkeepsie Grand Hotel, Anthony’s Pier 9, and West Hills Country Club; the “bridal suite” became the “wedding suite”. In all of our menu packaging, “bridal party” was replaced by “wedding party”. And the easiest change of all was modifying the name of our annual “bridal shows” to “wedding shows”. The change is only one letter longer, but means so much more. 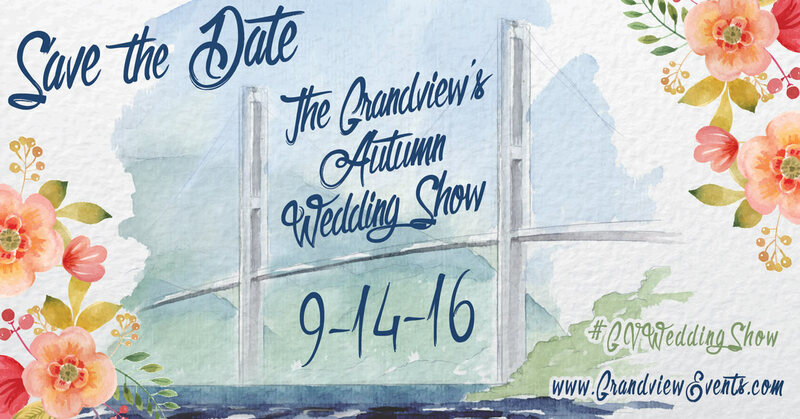 Example of how The Grandview has made the switch from “Bridal Show” to “Wedding Show”. Save the Date! 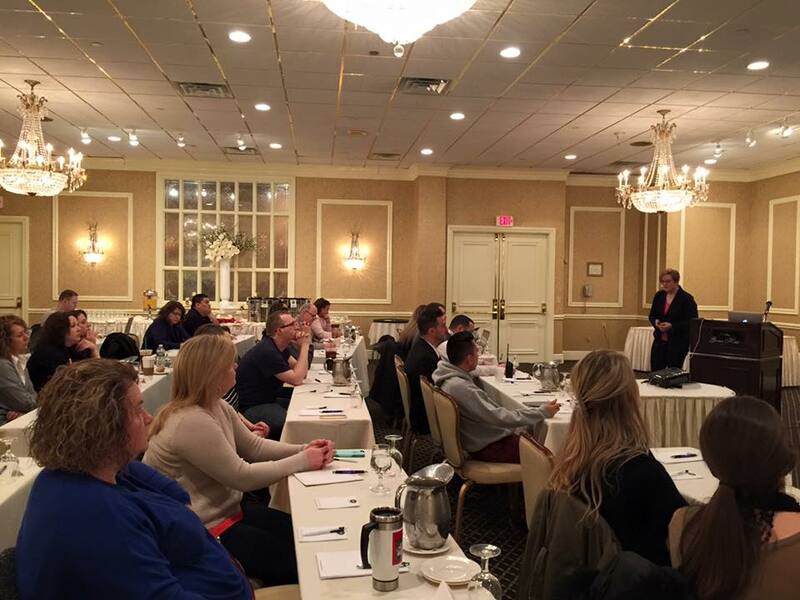 Last month, the Bonura Hospitality Group’s front of the house staff completed a certification course offered by the Gay Wedding Institute. 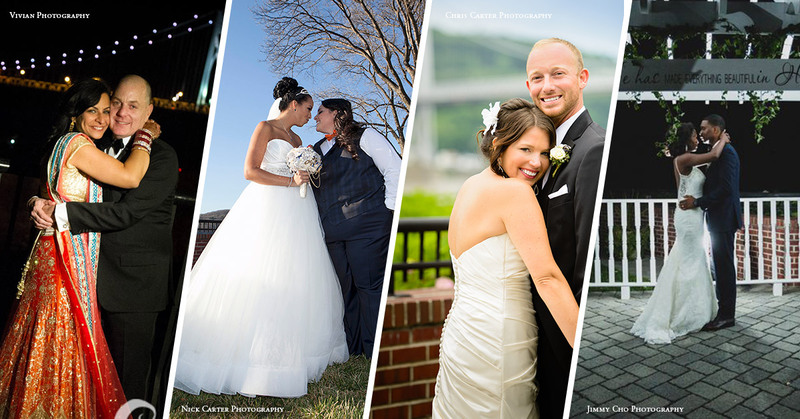 It is the world’s only wedding certificate program that focuses on the LGBT market. The course was thought provoking, encouraging, and challenged our staff to not only be conscious of language and behavior, but energized us to be outside-the-box wedding planning thinkers. We are the only wedding company in the Hudson Valley with this certification, and wear that badge proudly. The Bonura Hospitality Group training with Bernadette Smith, founder and president of 14 Stories and the Gay Wedding Institute. Maybe it isn’t that other companies are resisting? Maybe it’s just no one has called attention to it? Challenged their peers to be part of progress? So here it is. I’m calling attention to it. Say wedding; not bridal. It will surely not insult your heterosexual clientele. They are, in fact, a wedding couple. But it will be inclusive to your gay clientele. Location, Location, Location! Why it’s important to know how the backdrop will effect your wedding day. We are proud to be a part of The Bonura Hospitality Group. 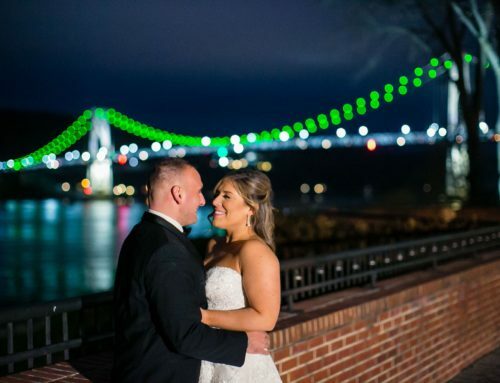 The Grandview is an award-winning Hudson Valley Event Venue with over 30 years of catering experience.